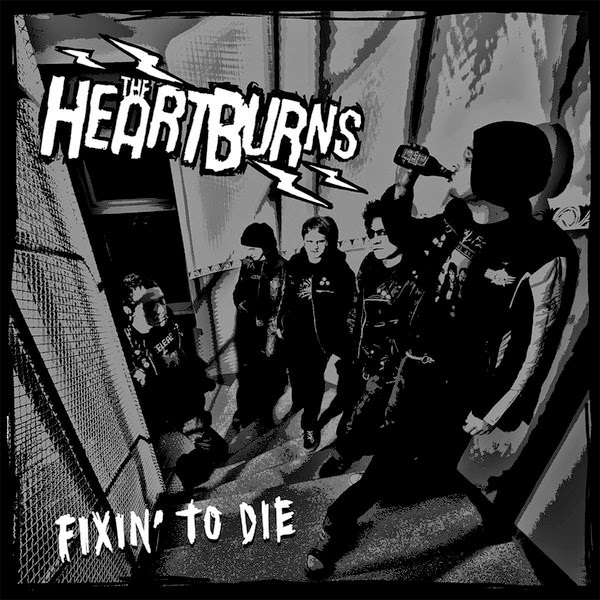 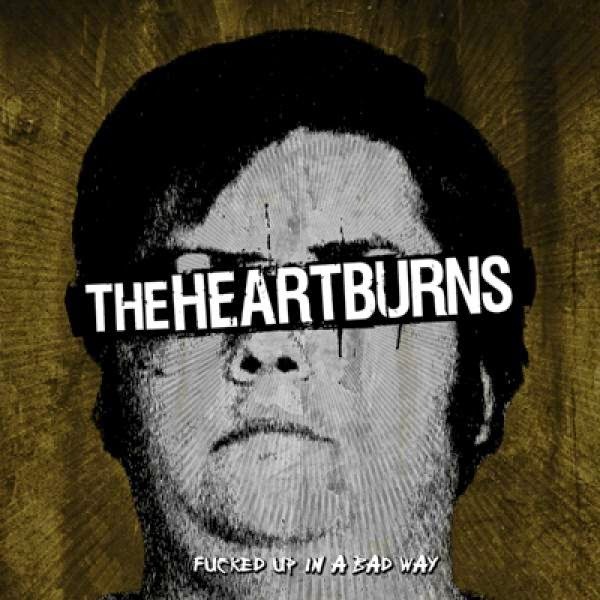 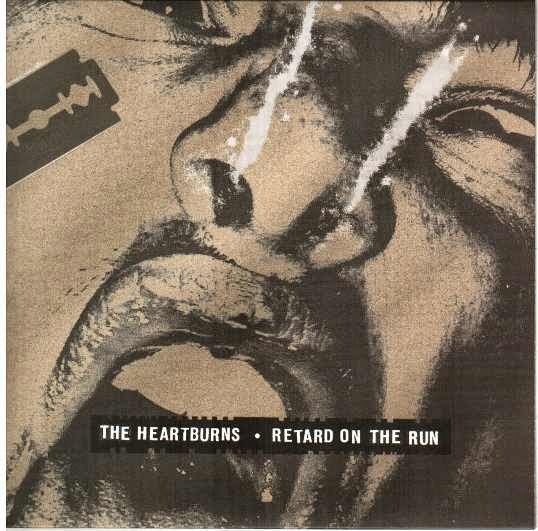 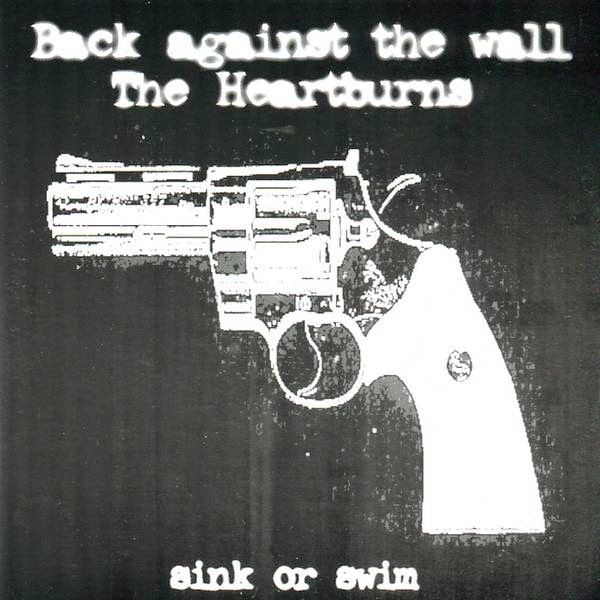 The Heartburns are a Helsinki-based punk rock band from originally Turku, Finland. 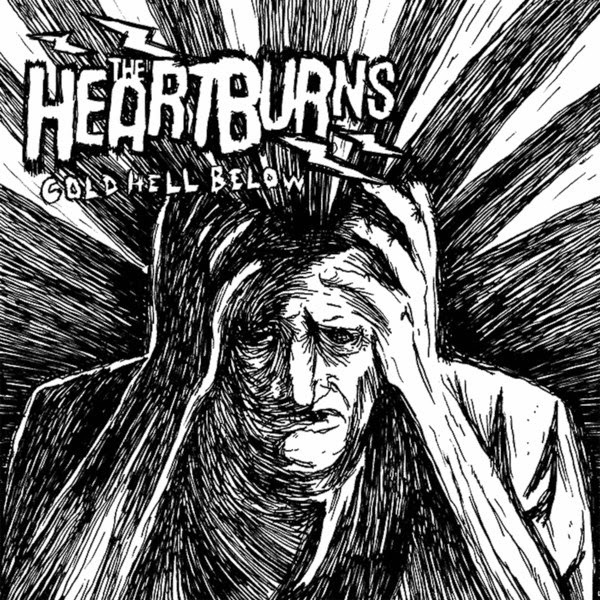 01 - I Wanna O.D. 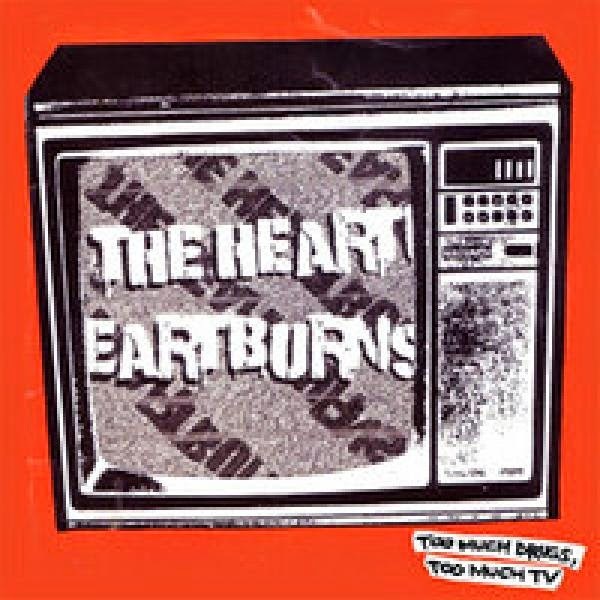 10 - Who Told Ya So?